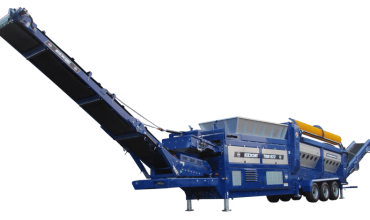 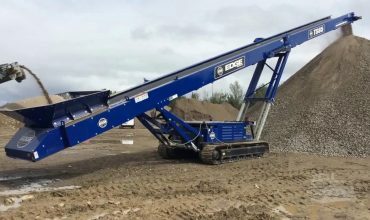 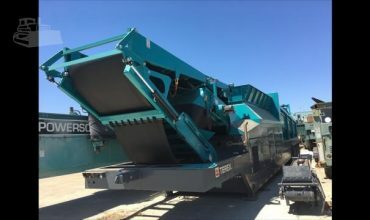 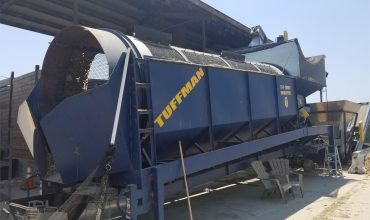 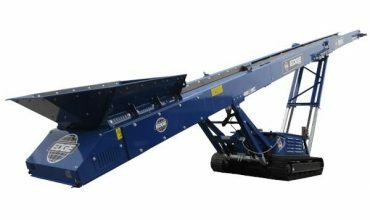 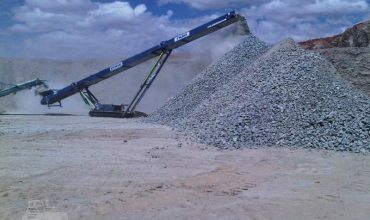 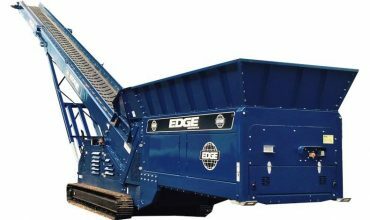 EDGE Tracked Stockpiler / Track Conveyor Series ensures the operator maximises the processing of materials by keeping screens, crushers or shredders operating at maximum capacity. 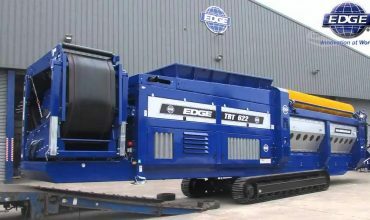 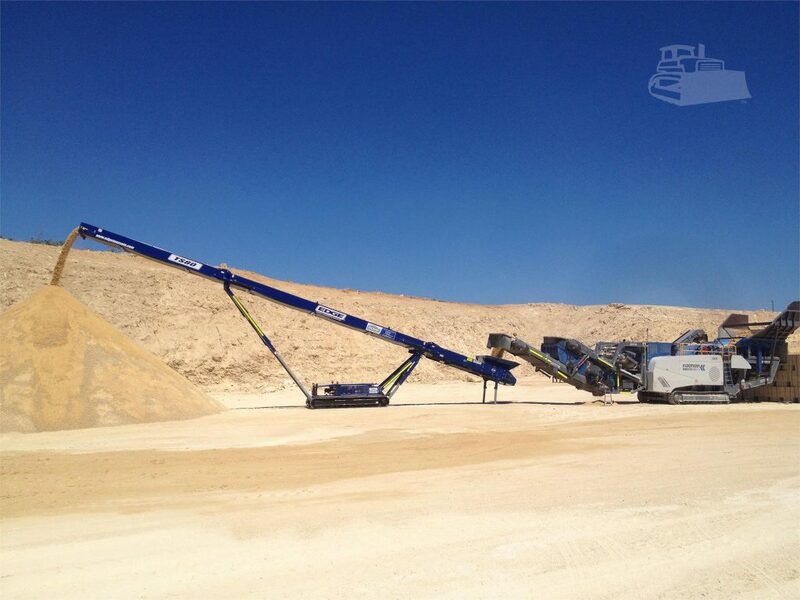 The Tracked Stackers from EDGE boast a variety of features including robust construction and huge stockpiling capacity. 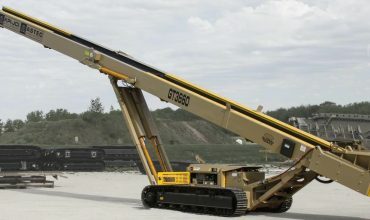 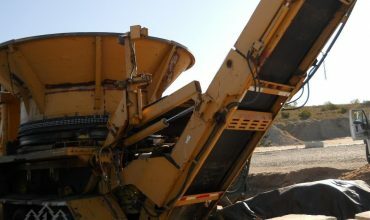 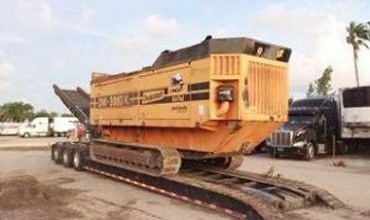 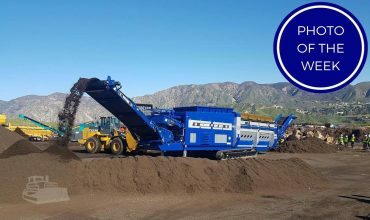 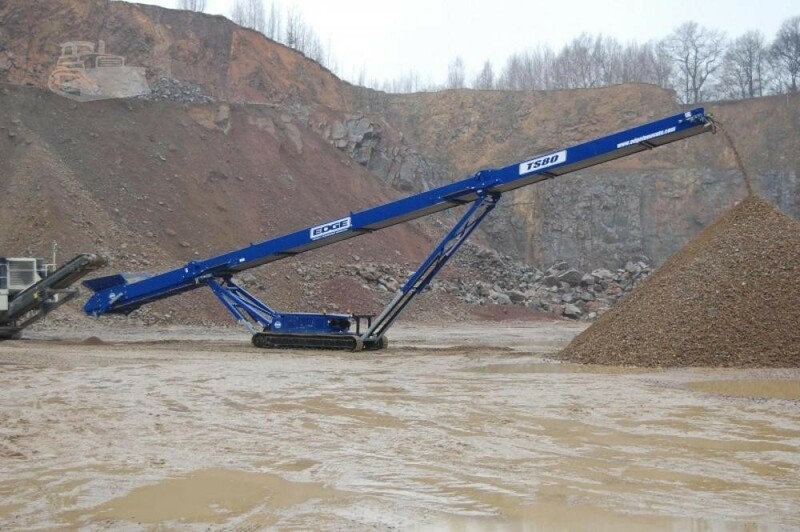 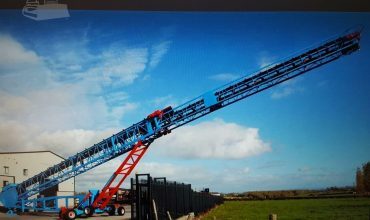 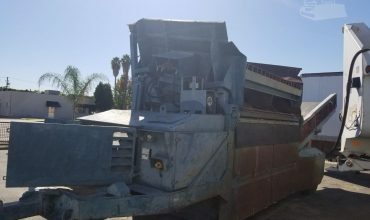 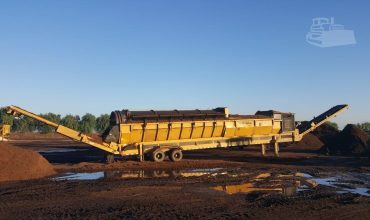 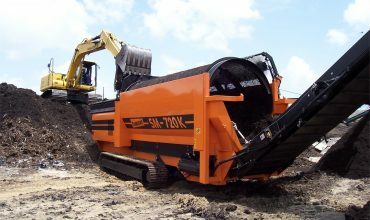 It is perfect for recycling, demolition or quarry applications where mobility, performance and durability are paramount.